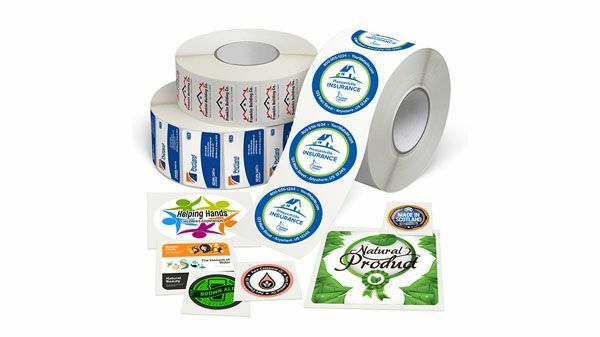 Whether you're designing custom water bottles for a wedding, birthday, or other special events, or just wanting to personalize your bottles at home, custom bottle labels from Decals.com is the solution! 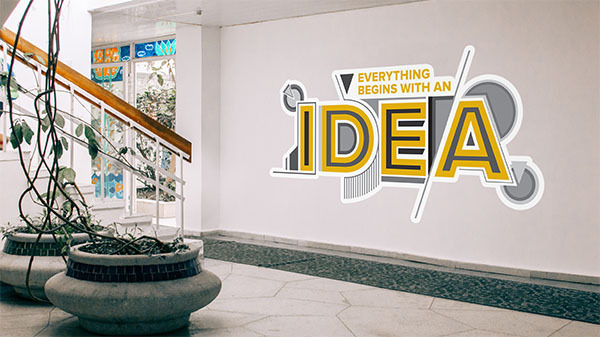 Design and upload your own artwork, or choose from a variety of clip art. 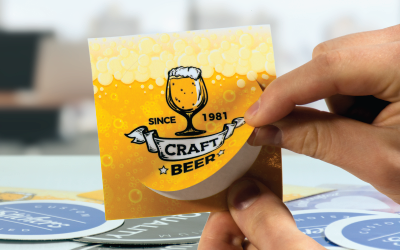 With our easy to use online designer, you can quickly design your custom bottle label. 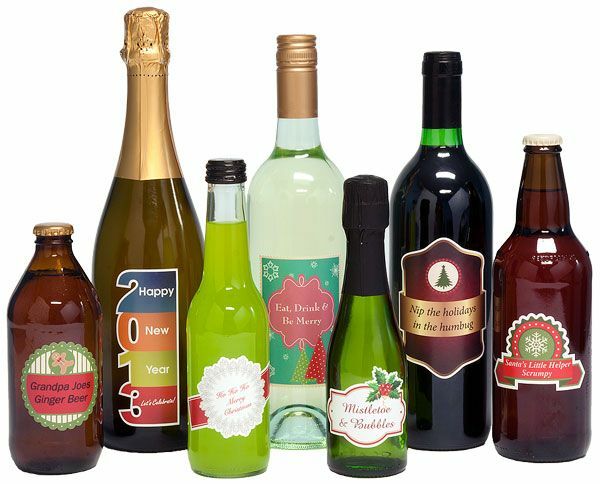 Just upload an image or logo from your computer, or choose from our wide selection of clipart to create your personalized bottle label. If you decide to upload an original file, instead of designing your own, you will need to upload an .eps file. 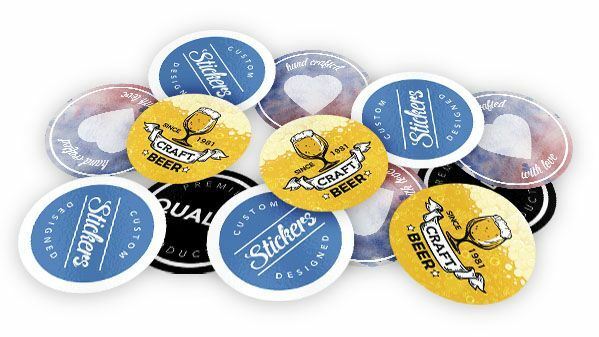 This ensures that you will receive the highest quality bottle label possible! Once you have added your product to your cart and select your shipping method, a proof will be emailed to you. When you approve your proof and make a payment, your order will be complete. All bottle labels must be paid up front prior to being put into production. We accept VISA, Mastercard, American Express, and Discover credit cards. We also accept checks, which must be received prior to your bottle labels being put into production. 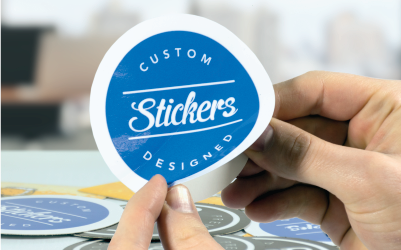 After placing your order for bottle labels, you’ll receive a unique Live Order Tracking number via email that will allow you to track your bottle label every step of the way. Need the current status of your order? Just click the link in the email and get the most recent updates from our dynamic Live Order Tracking system. Once your order has been approved and your payment is received, our standard production time is 2–3 business days. Large quantity orders may require more time in production. After your bottle labels have been completed, they will be shipped via UPS. Our centralized production facility allows for shipping within 2–4 business days to 90% of the United States. Unless otherwise specified, at the time of ordering, your bottle labels will be shipped via UPS Ground. If you have any questions about shipping rates or rush production, please contact customer service at (320) 965-5000 prior to ordering.